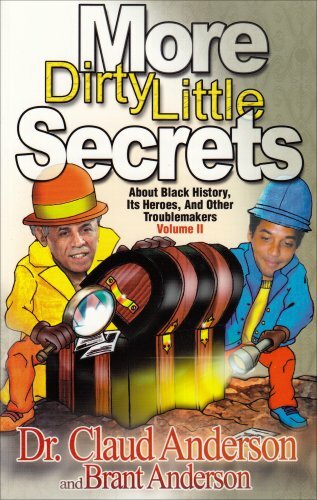 More Dirty Little Secrets | PowerNomics® Corporation of America, Inc.
More Dirty Little Secrets About Black History, Its Heroes and Other Troublemakers, is Dr. Claud Anderson’s fourth book, written with his son Brant Anderson. 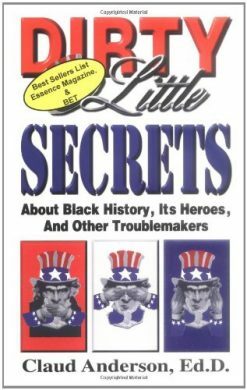 This book is a compilation of little-known facts that highlight the talents, achievements, heroic deeds and sometimes misdeeds, of Blacks in America. 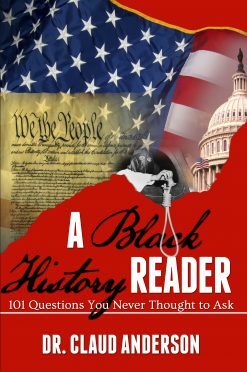 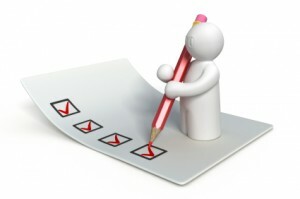 It leads the reader to conclude that Black people have had a unique journey in these United States, unlike any other group of people, and have been directly or indirectly, involved in every aspect of American history. 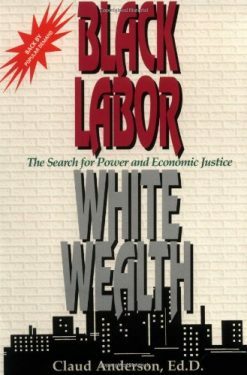 This book also includes numerous historical notes about Whites who displayed heroic or ignoble behavior toward Black Americans. 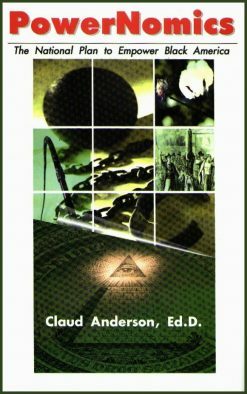 More Dirty Little Secrets is a continuation of Dr. Anderson s earlier number one best-seller, Dirty Little Secrets.